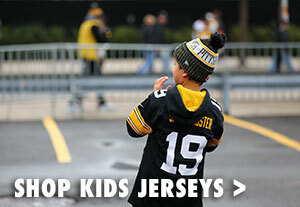 When it comes to the Pittsburgh Steelers, you know everything there is to know, and we’re not arguing with that. 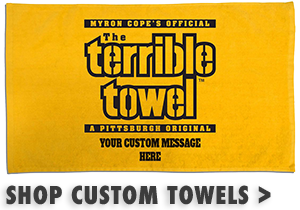 But you still need this Pittsburgh Steelers 2015 Media Guide. We put all the stats, recaps, and trivia into one handy reference guide for those times when you need to prove a point or refresh your memory. The full color, 512-page-long reference guide gives you everything you want to know about the 2015 Steelers season: player and coach profiles, previous season game recaps, rosters, and tons of statistics. 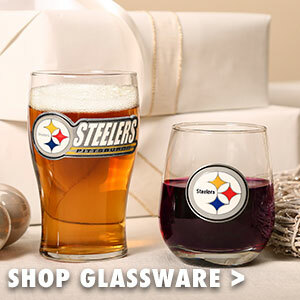 So when your buddy tries to call your bluff on a play from one of last year’s monumental games, you’ll have a handy reference guide to prove once again that you’re the ultimate Steelers fan. 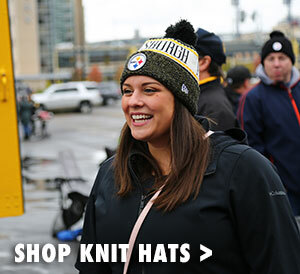 Show your Pittsburgh Pride and buy it today from the Official Steelers Online Store.